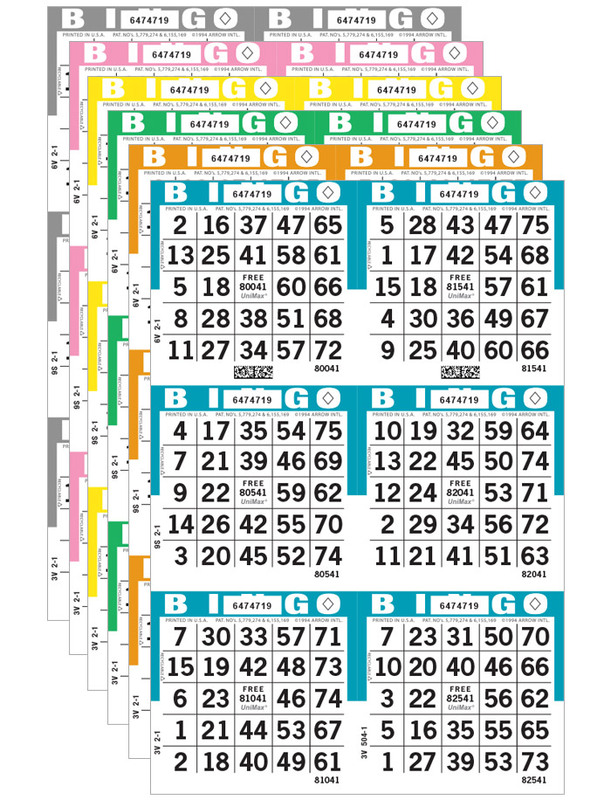 Hand counting your pull tabs is a thing of the past! 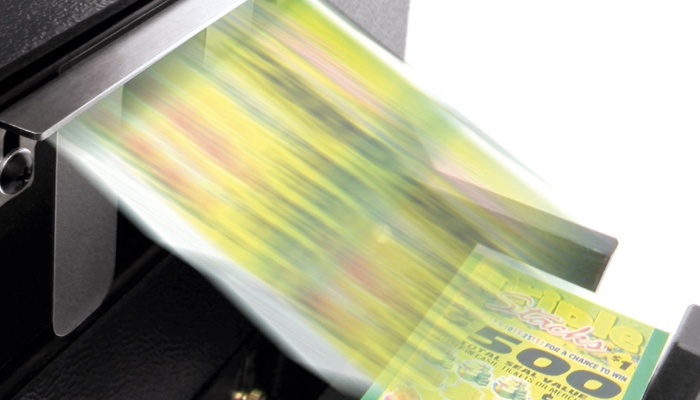 The PrecisionCounter 500™ can hold 500+ tickets while batching out over 14 tickets per second. 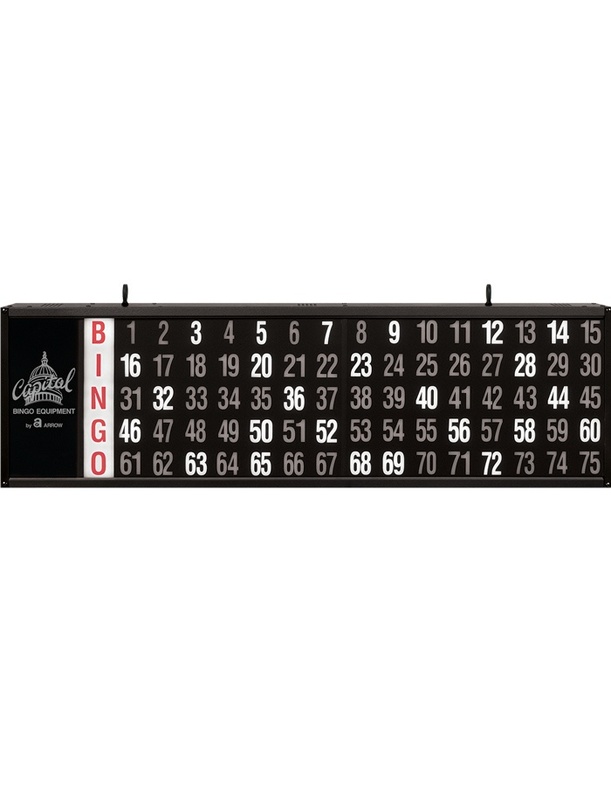 The PrecisionCounter 500 is engineered with the same proven reliability and quality you have come to recognize across the entire Arrow line of products. 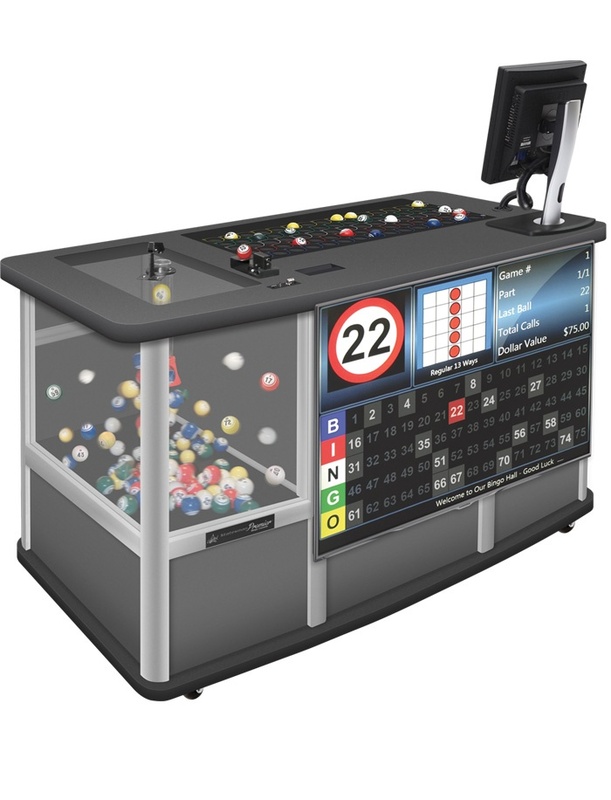 The fastest ticket counter in the world. 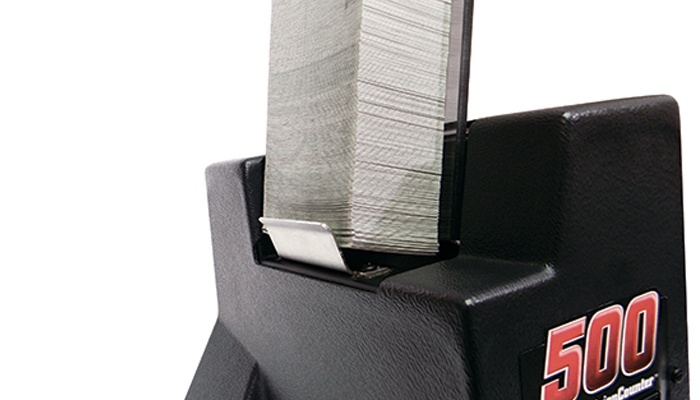 Download important manuals and brochures for the PrecisionCounter 500 pull tab ticket counter. 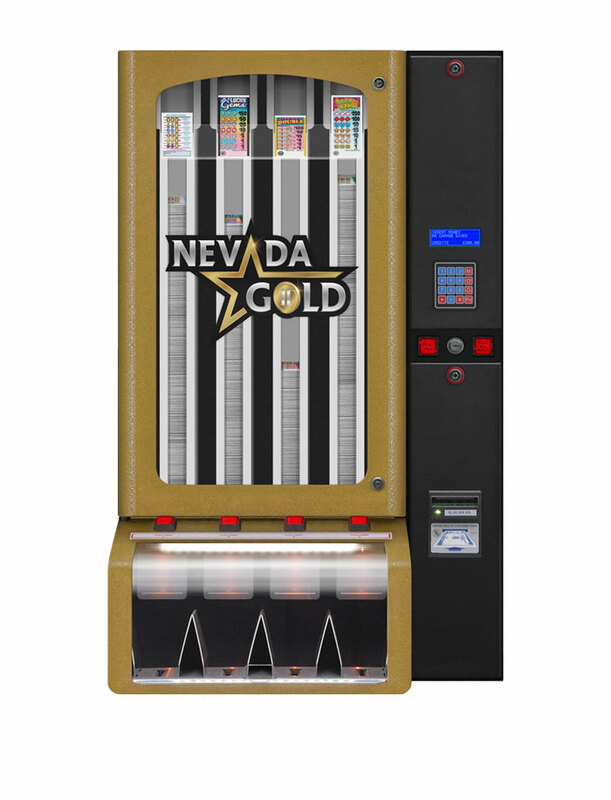 Using a hybrid of the Nevada's Gold's dispensing mechanism, makes this counter the fastest, most accurate ticket counter available. 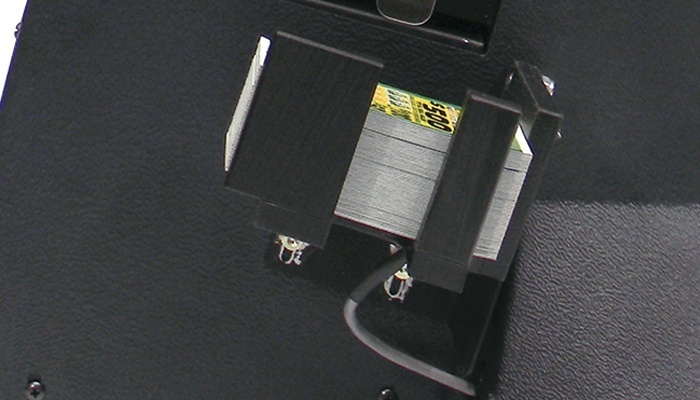 Easily set desired quantities (up to 50 tickets per bundle) with an adjustable time delay (1-9 sec) between batches, or use manual operation. 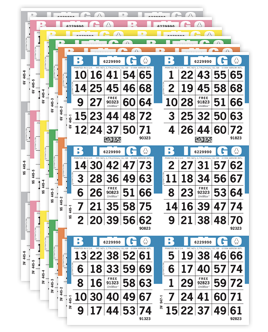 The PrecisionCounter500 is compact, lightweight, extremely easy to use, and it supports a wide variety of pull tab tickets.